Only a few open spots left. 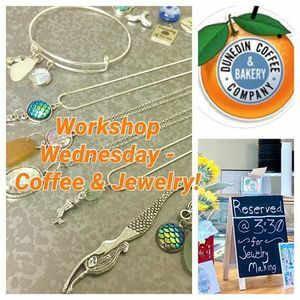 Please register soon ?...At this fun workshop you’ll make and take three coastal-themed pieces: a charm necklace; keychain or bookmark; and a charm bracelet. Reserve your spot today! A choice of styles and charms (e.g. 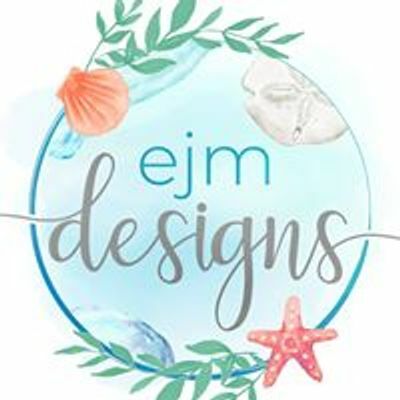 Mermaids, sand dollars, shells, starfish, etc.) available. $25 includes all materials and tools plus a $5 Dunedin Coffee gift card so you can choose your own refreshment! Please register by emailing ZWptZGVzaWduc2pld2VscnkgfCB5YWhvbyAhIGNvbQ== or texting 201 887 1903.